Over the last two weeks, I had the pleasure to attend both the international FOSS4G conference in Bonn, Germany, as well as the regional FOSS4G-NOR in Oslo, Norway. Both events were superbly organized and provided tons of possibilities to share experiences and find new inspiration. It was particularly nice that we had plenty of time for Q&A after this presentation since only two talks were scheduled for this session rather than the usual three. I’d also like to thank everyone for the great feedback – both in person and on Twitter! 2 – Anita Graser – QGIS – A Community-powered GIS Project from krokskogstrollet on Vimeo. 6 – Iván Sánchez Ortega, Mazemap – Addressing NSFW Geodesic Grids from krokskogstrollet on Vimeo. 10 – Program Committee – What are the results when students use Open Source? from krokskogstrollet on Vimeo. All three projects: OPPTUR, GISTYLE, and the flexible traffic web viewer were great demos of what can be achieved with open source tools. Mathilde’s GISTYLE project is also available on Github. An inspiring GISummer comes to an end, but with so many videos to watch and workshop materials to explore, I’m convinced that the autumn will be no less exciting. Slides and the paper are listed on my publications page. If you are interested in the code, you can find it on Github. So far, I couldn’t find Tim Sutton’s QGIS keynote video on Youtube. Maybe it will be uploaded later. In the meantime, you can enjoy his slides. 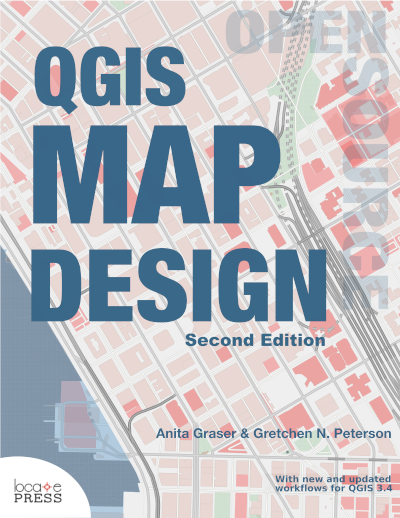 Of course, you already know that the release of QGIS 2.0 was also announced at FOSS4G. In case you haven’t seen the great list of new features yet, have a look at the visual changelog. 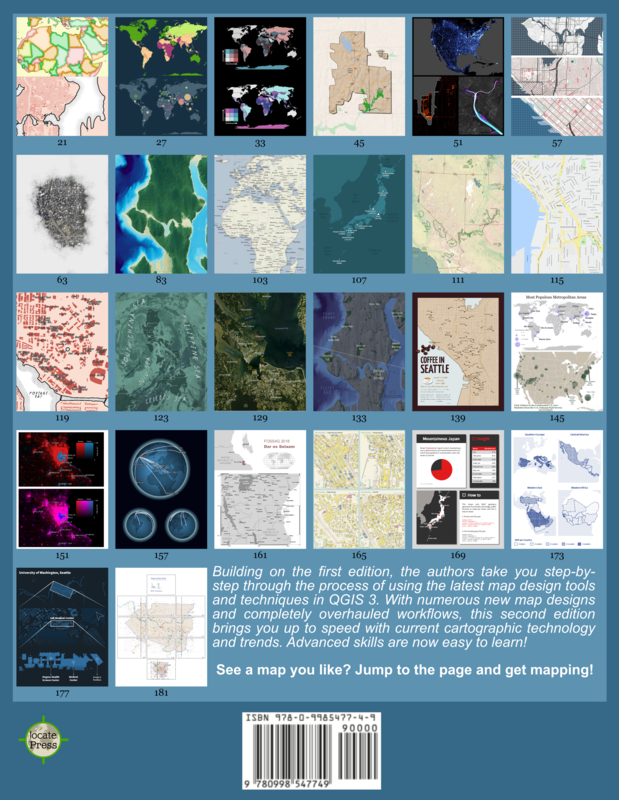 The results of the FOSS4G 2013 map contest have also been published now. Thanks to everyone who voted for my entry “FLEET Taxi Tracking” which made it to Runner-up: Best Anti-map Map! See you in Nottingham! And for those who can’t make it to the UK: I’ll try to keep you posted if the conference wifi allows it. 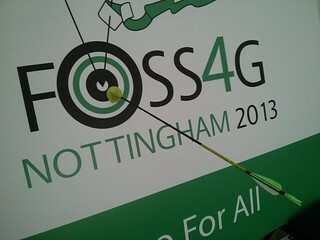 Now that FOSS4G 2010 is over, we’re looking forward to next year. The free and open source GIS community is going to meet in Denver from September 12-16, 2011. 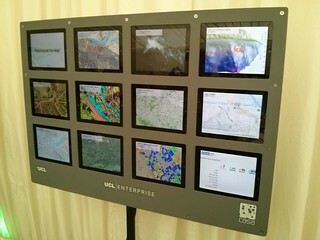 PostLBS – Universal WebAPI Platform for Visualizing Geospatial Analysis–Routing, Geocoding, Thematic Mapping and More! Open source Geospatial Business Intelligence in action with GeoMondrian and SOLAPLayers! 3D Web Mapping: yes, we can !